A farmer took his own life after suffering health problems, an inquest was told. 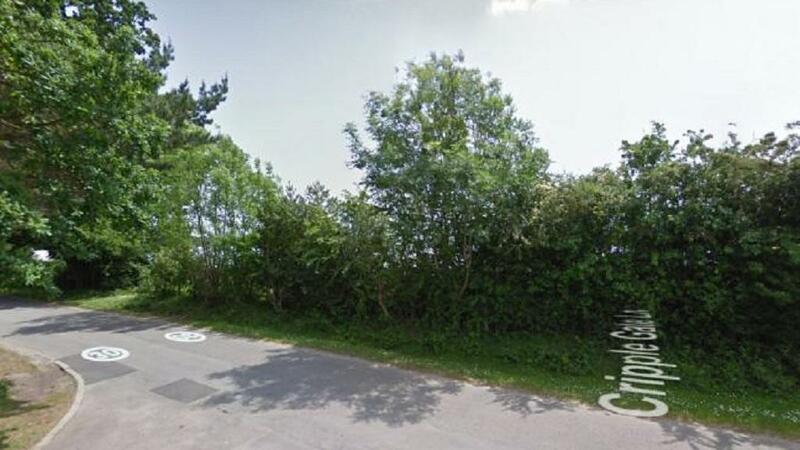 Godfrey Mark Wallis was discovered by his son in woodland opposite Strawberry Fields in Boldre, near Lymington, with a shotgun wound to his head. He had been in constant pain and had been diagnosed with lung cancer, Winchester Coroner’s Court heard. Mr Wallis, 77, had spent his life as a farmer and had suffered a number of years of poor health. He had been diagnosed with several medical conditions including heart disease, problems with his mobility and last year, had been diagnosed with lung cancer. The day before his death, on March 7, Mr Wallis had visited his GP, Dr Gareth Morris. The inquest heard that Dr Morris told him that there was little more that could be done for him and that it was agreed that Mr Wallis would go to Oakhaven Hospice in Lymington for palliative care. According to his wife Margaret, that evening they had a Chinese takeaway and he ate well, which was unusual. The following day, police received a brief phone call from Mr Wallis explaining where he was and that he hinted that he was about to take his own life. Mr Wallis’s son Roy arrived at his parents’ home that afternoon to find police searching nearby woods. During the search, Roy found his father’s body at about 1.20pm. Assistant coroner Karen Harrold said that Mr Wallis died from a shotgun wound to the head and that his death was a suicide.